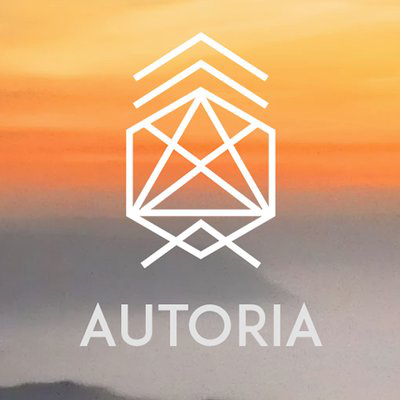 Autoria is a decentralized token based on the Ethereum blockchain platform and its ICO token Autorium (AUT) is an ERC20 token exploring new deployment and distribution algorithms. Investors are only required an ERC20 compatible ETH wallet for “mining well” registration. Autorium is the world’s first supply-curve modeled cryptocurrency, that is secure from market manipulate and dumping. By using a proof of stake system as well as capping collectments at 100ETH, Autoria insure the distribution is decentralized to avoid big players controlling the market. Autoria’s unique “automatic mining technology” is the team’s first foray into customizable token deployments and will serve as a model for designing token distributions in future ventures. ICO Description: AUT (Autorium) is an ERC20 compatible automatic mining Ethereum smart contract built on the Ethereum blockchain. A supply curve modeled token distribution and examination of customizable token deployment. Are You Getting the Most out of Autoria’s ICO?